With the long-held title of ‘world’s most liveable city’, Melbourne regularly attracts international interest as an economically viable space for exploration. In the eighties and nineties, an appetite for the international architectural elite drew the likes of I.M. Pei and Kisho Kurokawa to Melbourne. 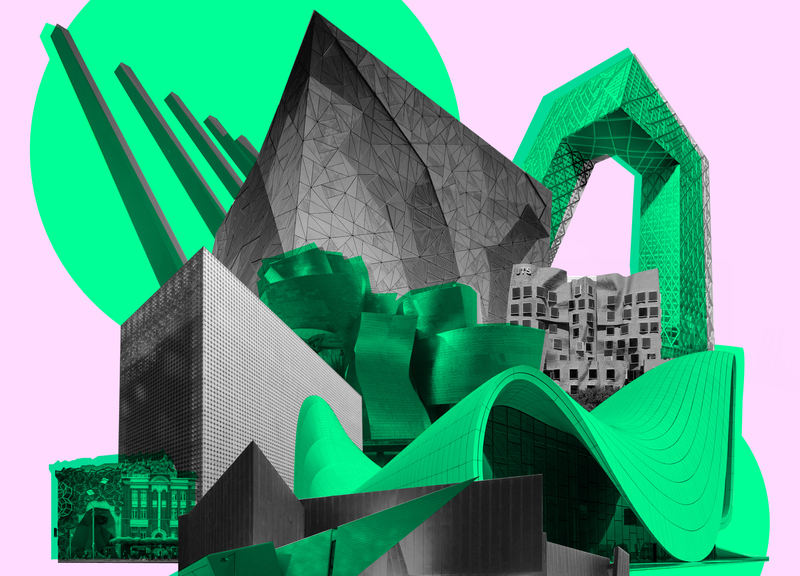 More recently, OMA—and its research arm, AMO—turned its attention towards Australia, describing it as the next frontier of architectural opportunity and possibility. In Melbourne, we’re fortunate to possess a vibrant local design community, proud of its pursuits of innovation and excellence—but for whom the question of Melbourne’s evolving identity also generates impassioned debate. Does OMA’s recent interest in Australia foretell a new era of ‘starchitecture’ in Melbourne, and what does this mean for the preservation of local culture, architectural or otherwise? Peter Corrigan and Robin Boyd were pioneers in translating international design to a local sensibility—how can Melbourne continue to benefit from global knowledge and experience? And what can we glean from the successes and failures of other cities? In short: are prestigious international firms usurping or supporting existing networks of local architectural culture? These are just some of the questions PROCESS—an independent public forum on architecture and design—will ask in its annual end-of-year debate, this time inside MPavilion 2017, designed by Rem Koolhaas and David Gianotten of OMA and intended as a space for public debate. Speakers include: Andy Fergus, urban designer at City of Melbourne and co-director of Melbourne Architours; Joachim Clauss, associate director at Bates Smart; Lisa Gerstman, co-curator of PROCESS, EmAGN committee member and member of the RAP Working Group; Mark Raggatt, ARM Architecture co-director; Nicole Allen, senior designer at Grimshaw and masters studio leader at MSD; and Sarah Lynn Rees, a Palawa woman descending from the Plangermaireener people of north-east Tasmania, Charlie Perkins scholar, director of Indigenous Architecture and Design Victoria (IADV) and project manager of MPavilion’s inaugural regional program. Come down to the Queen Victoria Gardens to join in the conversation, and stick around for a drink afterwards.